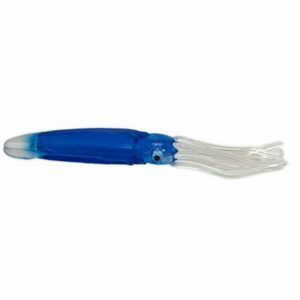 Designed by Squidnation purveyor of fine squids Bill Pino and Australian lure designer Peter Pakula, the Australian Small Boat Dredge was designed specifically for Ski Boats due to its size and ease of use. 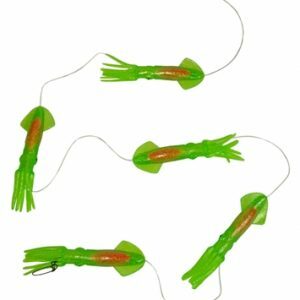 Hottest artificial dredge to hit the deep blue in years. 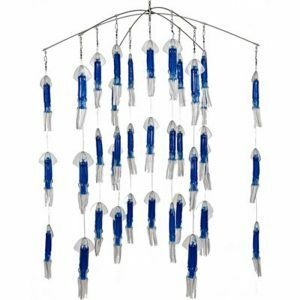 This 6 arm 36 inch colored squid dredge will light up the ocean and draw the billfish into your spread. 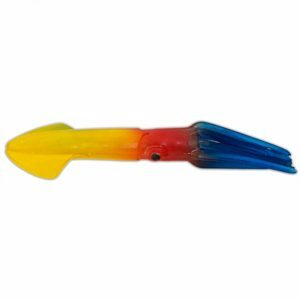 If billfishing is your thing then don’t leave the dock without this hot squid dredge filled with 9 inch colored squids. 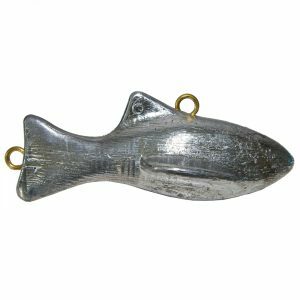 Each squid is loaded with a hand painted 2 oz egg sinker. 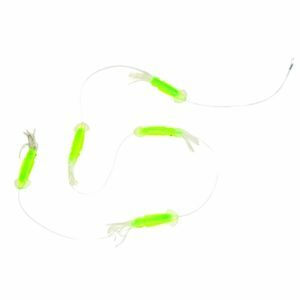 All arms are terminated with a swivel for easy breakdown and stowed in a 48x 14inch Squidnation mesh bag. 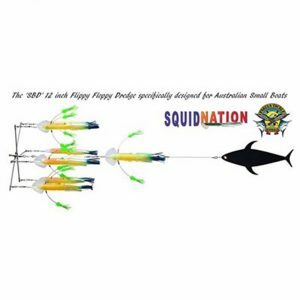 Squidnation has joined teams with Marlin Mudflaps to bring you the Blackflap Dredge. This dredge was inspired by the incredible success of both Squidnation Dredges and Marlin Mudflap Dredges in place like the Domican Republic, Costa Rica and the Bahamas. The action of the squids on the inside represent a ball of squids trying to defend themselves and the Mudflap tunas represent a pod of small tunas attacking the squid. This happens every single minute of every single day in our oceans. But now it can happen behind your boat. Nothing generates a strike from a top predator then smaller predators feeding. Create what works in nature and get more bites! 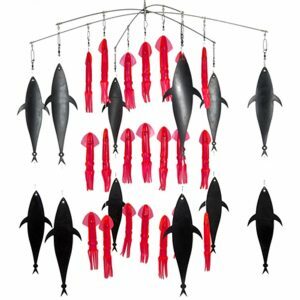 Constructed of 7 chains of 9 inch Squidnation Squids and 6 13 inch Mudflap Marlin Tunas and a 36 inch stainless steel Strike Point Dredge Bar. Pick your favorite color squids and get ready for a strike! 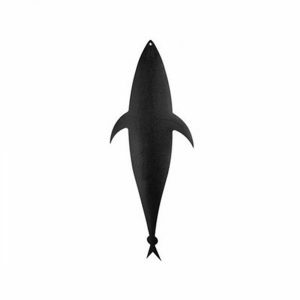 13 inch Tuna Mud flap. 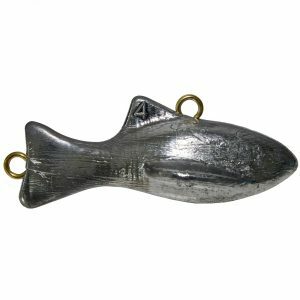 Black rubber Tuna that makes an excellent Dredge bait. 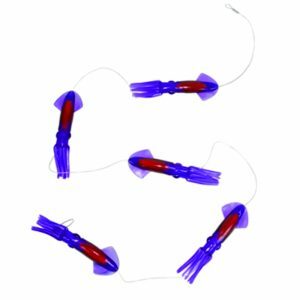 Five 9 Inch Rubber Mauler Squids rigged on 250lb test tipped with a 250 marlin snap swivel. This makes the vest Squid Daisy Chain on the market today. 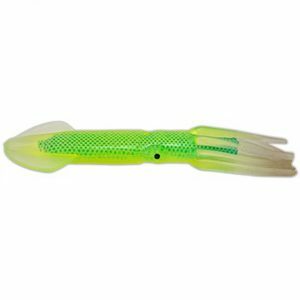 You can customize with any color squid we offer, and in a in-line teaser.